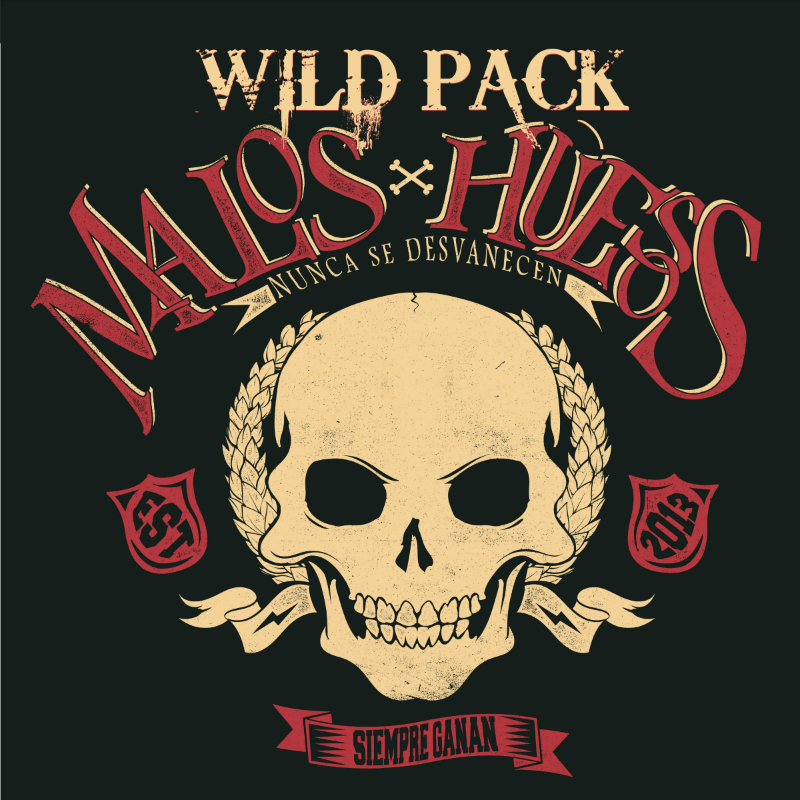 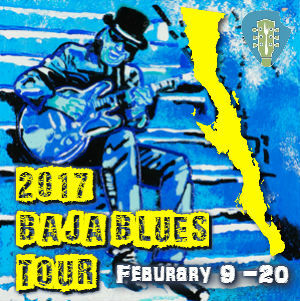 Baja Blues Tour is 12 days of ALL BAJA SUR! 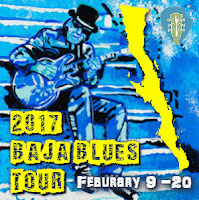 You will experience Baja and all her beauty, party Blues style with new and old friends, and help those in need in each city we enter. 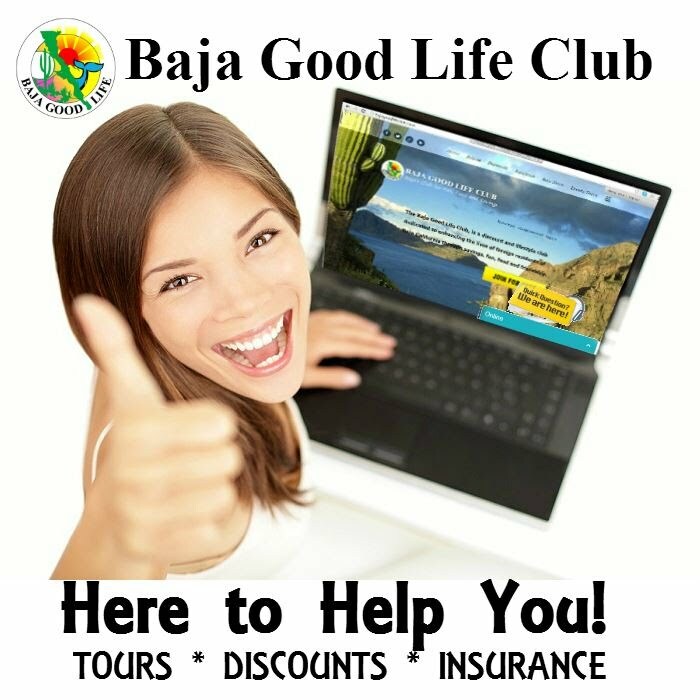 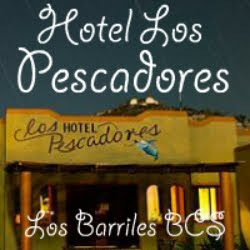 The Baja Tour includes 11 nights stay, 2 meals (lunch first day and lunch last day), 7 Blues parties, 6 Baja sightseeing tours, awesome memories, endless families fed, and Much More! 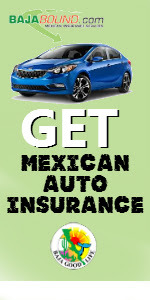 This is a Car-a-van tour, we need to know if you are a Driver or Rider (suggest to share gas expenses).